When you become a candidate for elected office you’ll become inundated by people who want to “help” with your campaign. Don’t be fooled. Falling for their B.S. it could cost you the election. Does that sound a bit extreme to you? If so, then you really need to read this article as you’re highly susceptible to their con game. And yes it’s exactly what it is: a con game. These campaign “vendors/experts/professionals” always offer something that sounds really good, but at the end of the day it has zero value for your campaign while they wind up with your dollars. You see, these people are not really reaching out to try and help you. Their real goal is to help themselves to your money. Every monetary transaction should be an exchange of value. You get something valuable for a certain amount of dollars. The true value of the product should be worth the amount you pay. This is true in all aspects of life — especially political campaigns. You may pay a consultant a fee to organize your campaign and develop a strategy to help you win. They bring their expertise, established relationships with vendors, and save you a lot of time. There’s a clear exchange of value there. You might also hire a fundraiser to help you raise the money for your campaign. In return for the results they produce, you provide them with a commission on how much they raises. That’s another clear exchange of value. But these junk vendors are not providing you value. They’re pedeling useless junk that won’t help you win! It’s pretty simple actually, as it’s no different on a campaign than it is in your personal life. Junk is that stuff in your closet or garage that you spent money on but it provides zero value because you don’t use it. Junk only occupies space where other more important things should go. That is exactly what happens with campaign junk. You’ll buy it and quickly find out it does nothing to help you win. You won’t know what to do with it so it will just wind up taking up space. But there’s an even bigger downside to campaign junk. Every campaign dollar you spend on campaign junk is a dollar that can’t be spent effectively contacting voters with mailers, signs, or Facebook advertising. If your budget is tight or your race is close, the money you’ve wasted on campaign junk that should have been spent on communicating with your voters won’t be available. That’s a horrible position to find yourself in. Cutting pieces of mail or being forced to narrow your voter targeting to make up for the budget shortfall could then cost you your election. Fortunately, there’s one very good way to protect your budget. It’s by saying simply “no” to campaign junk. What campaign junk should you say no to? Not a single one of these items will help you turn a voter into a supporter. They are absolutely useless, yet candidates buy them for one or two reasons. 1) They don’t know better. The pitch sounds good and the fall for it. They think know better and can protect your money. Instead they waste it, buy junk, and hurt their campaign. 2) They like the vanity of their name everywhere. Yes, there’s something really cool about having your name on a shirt, a mouse pad, or a coffee cup. It’s way cooler to see your name on a brass name plate as an elected official. Put your name on your signs and on all your mailers. Go out there any win your election. That’ll stroke the ego far better than a leftover box of t-shirts or fans that you have to hide in the attic of cellar if you don’t get elected. 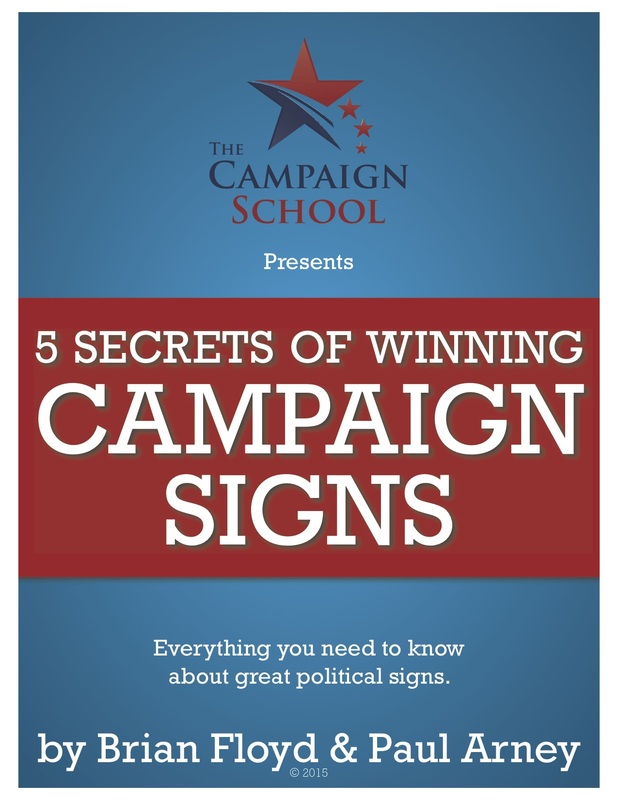 Don’t get bamboozled by the purveyors of campaign junk. Rip up and throw away the mailers they send you. Delete their emails without reading them. If they reach you on the phone be firm, yet polite, however you must say no. If you have a consultant, send them their and let your consultant earn their money by telling the junk pushers no. If that’s not an option, then thank them for their call but tell them you don’t have a place in your campaign budget for bumper stickers of whatever they’re trying to hock you. If you still feel bad about saying no, then I give you permission to be helpful. Give the junk vendor your opponent’s phone number. That could be a win-win-win scenario. The vendor made some money, your opponent wasted theirs, but most importantly you held on to yours to spend on more worthwhile things during the campaign.